You can also save the Blue Knights Drum & Bugle Corps BKXperience graphic by clicking on the picture and “save as” a JPG. 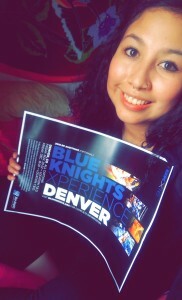 Post it on your social media accounts to let everyone know about the Blue Knights! 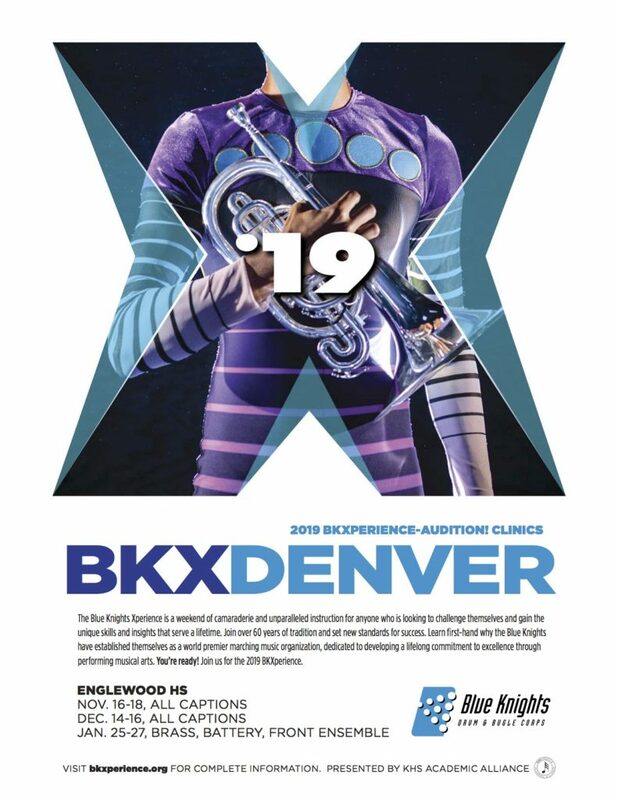 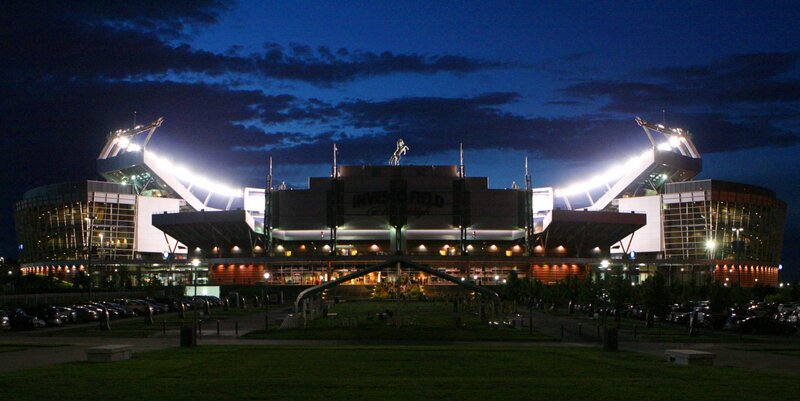 ∴ Join our 2019 Prospective Blue Knights Interest Group here! 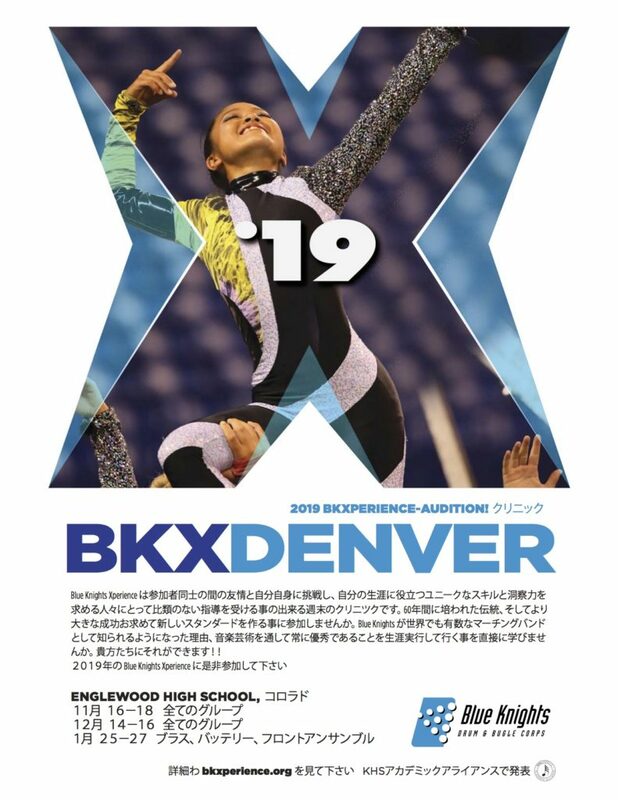 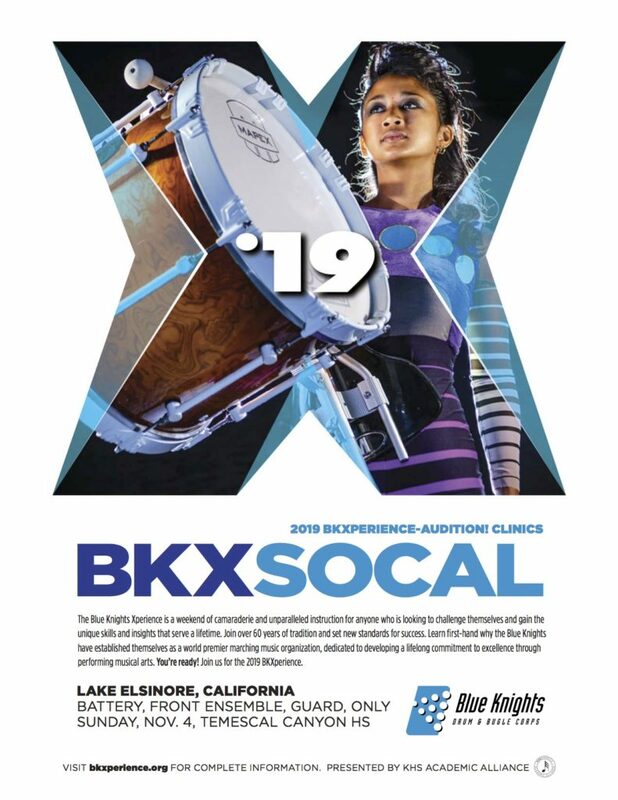 ∴ Register for a BKXperience-Audition Clinic here!